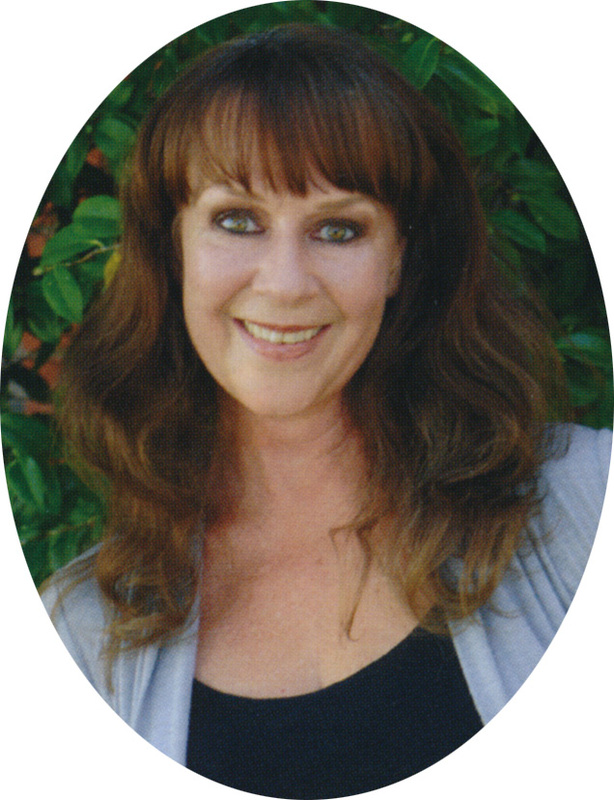 Mary Lou Basaraba is the Chorus Master for California Philharmonic Orchestra, and for Golden State Pops Orchestra. Chancel Choir - Rehearsals are every Thursday at 7:30 pm September through mid-May. Choir is called during alternating services. Community members of other faith traditions -- or NO traditions-- are welcome to join and make a joyful noise. Praise Band - Rehearsals are every Thursday at 5:30, Sept - mid-May. Praise band is called for both 9 am and 11 am services. We are always in need of musicians who would like to use their gifts to lead worship. Hand bell choir - Rehearsals are Tuesday at 5:30. 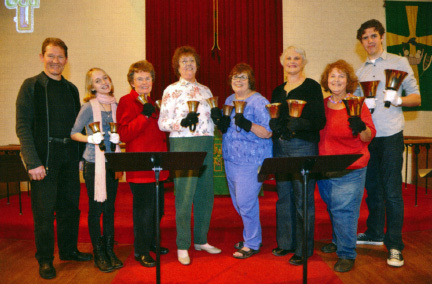 Bell choir is called one Sunday a month and on holidays. If you are interested in becoming a 'ding-a-ling', please contact the office for more information. Children's Choirs - Taught by Colin Tidwell, Children's Choir Director. Choir meets each Tuesday after school.